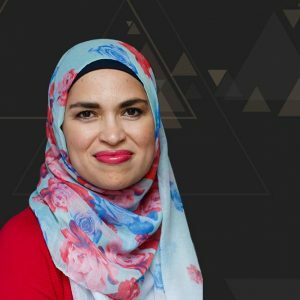 Uzma Jalaluddin writes “Samosas and Maple Syrup,” a culture and parenting column for The Toronto Star, Canada’s largest daily newspaper. Her debut novel, AYESHA AT LAST, is a revamped Pride and Prejudice set in a close-knit Toronto Muslim community, published by HarperCollins (Canada), Berkley Books (USA) and Atlantic Books (UK). The book has been featured in the Globe and Mail, Toronto Star, Chatelaine, Quill and Quire and The New York Times. She has also been a guest on the television shows Cityline, CTV Your Morning and The Social, as well as CBC Radio. AYESHA AT LAST was recently optioned for film by Pascal Pictures and Sony. Uzma lives in the Greater Toronto Area with her husband and two sons, where she teaches high school. You can reach her at ujalaluddin@outlook.com or follow her on twitter @UzmaWrites, on goodreads or on Facebook.